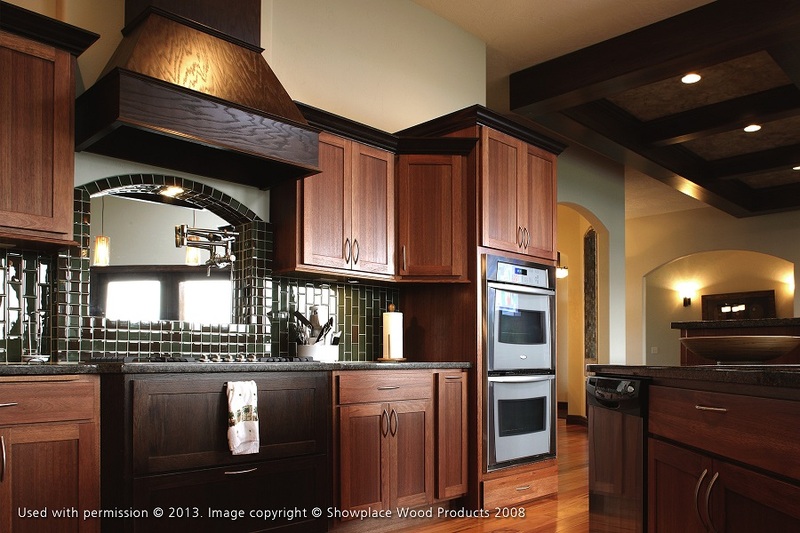 As a full-service kitchen and bathroom remodeler, DreamMaker fields questions from homeowners on a daily basis. We get it—remodeling can be a pretty big undertaking! No smart homeowner wants to go into it blind. Here are our answers to some of the most common questions we receive. Q: When is the best time to have my home remodeled? A: Most interior remodeling projects are not significantly impacted by weather and can be performed any time of the year. Special considerations will need to be made if we’re looking at a serious weather event or things like foundation work. You can rest assured that cases like these will be discussed in detail during your consultation. Q: What is the remodeling process like? A: We take a distinctive, full-service approach to remodeling. You can read all about our process here. Q: Will I need to move out of my house? A: This will depend on the scope of the remodel and your personal comfort. We do our best to seal off the work zone from the rest of the house and always give advance warning of noisy work and interruptions to utilities. But while we strive to complete projects with minimal disruption to our clients’ lives, some inconveniences are unavoidable. We will offer advice on your best course of action during your consultation. Q: How long will it take to complete my remodel? A: Timing depends on several factors, the most influential being the scope of work. Your project timeline will be outlined in your contract. Q: Where can I get remodeling ideas? A: Some great websites for remodeling inspiration are Houzz, Remodelista and Dwell. You can also check out our gallery to see pictures of our interior remodeling work, cabinet refacing options, safety and mobility upgrades and more! We’d love to answer more of your remodeling questions. Start a conversation with DreamMaker Bath & Kitchen of Orland Park or set up a meet-and-greet at our design center. Call (708) 320-3417 or fill out our contact form today!